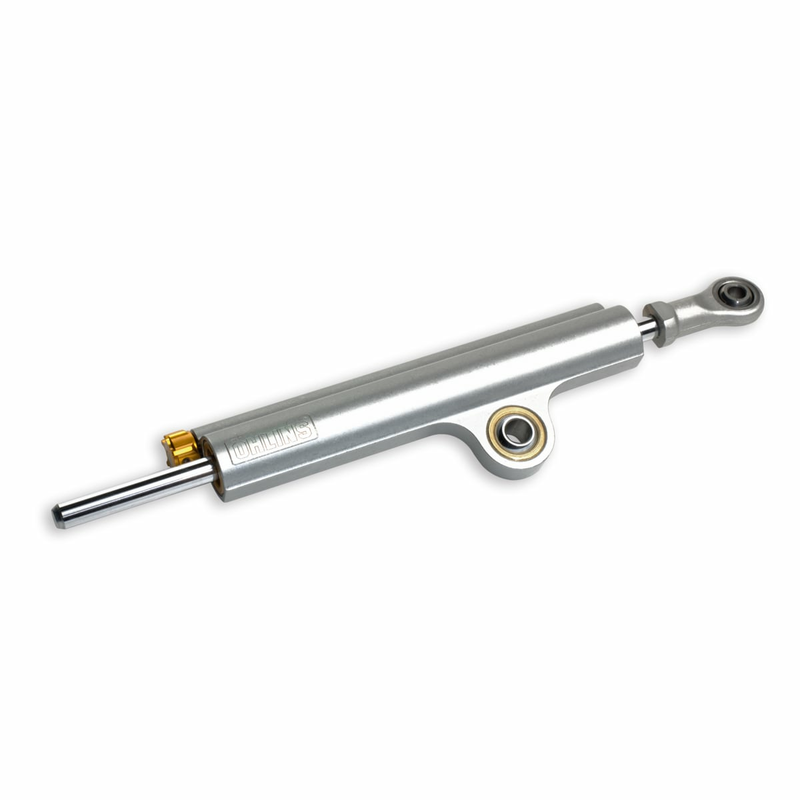 This steering damper is a gem of engineering, a must-have to reduce handlebar vibration and improve motorcycle stability. On Stripe version, to combine with bracket part no. 8291E581BA.